Nose: This wine displays lifted aromatics reminiscent of tropical fruit and lychees. Finish: The excellent structure and pleasing fruit sweetness of the tropical fruit characters provides enormous enjoyment. 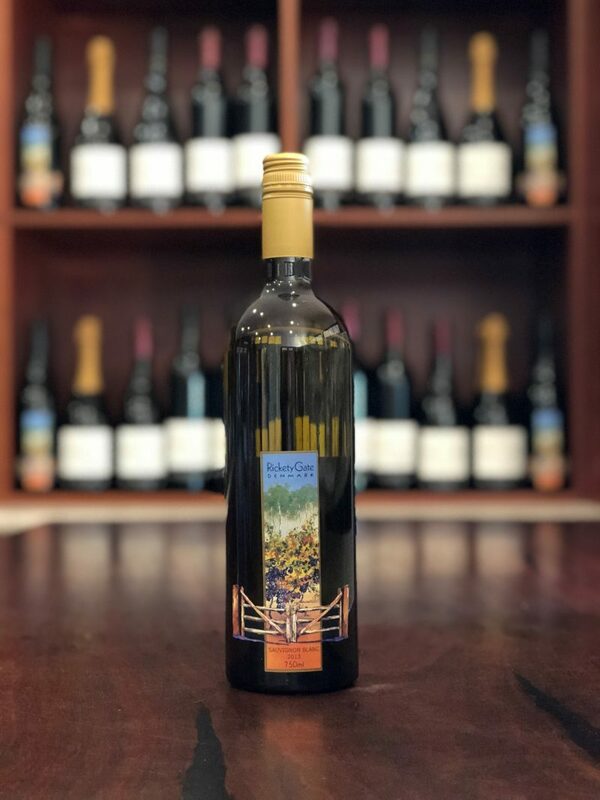 This wine displays lifted aromatics reminiscent of tropical fruit and lychees. The palate is well balanced and shows herbaceous flavours common of this popular variety. The excellent structure and pleasing fruit sweetness of the tropical fruit characters provides enormous enjoyment. Well suited to vegetarian foods. Night harvesting was selected to use the cooler temperatures to help retain the inherent fresh varietal flavours of this Sauvignon Blanc grape. The juice was separated immediately from the skins to retain the delicate aromas and fragrances; the free run juice and the pressing juice were handled separately then quickly clarified before fermentation in stainless steel tanks with a specially selected yeast strain. After fermentation the wine was mildly cold stabilized, as a result, a few crystals may occur in some bottles (theses crystals are referred to as ‘wine diamonds’ and are absolutely harmless. Following on, the wine was filtered and bottled using Stelvin Screw caps to again retain all of the freshness and vibrancy of the style.